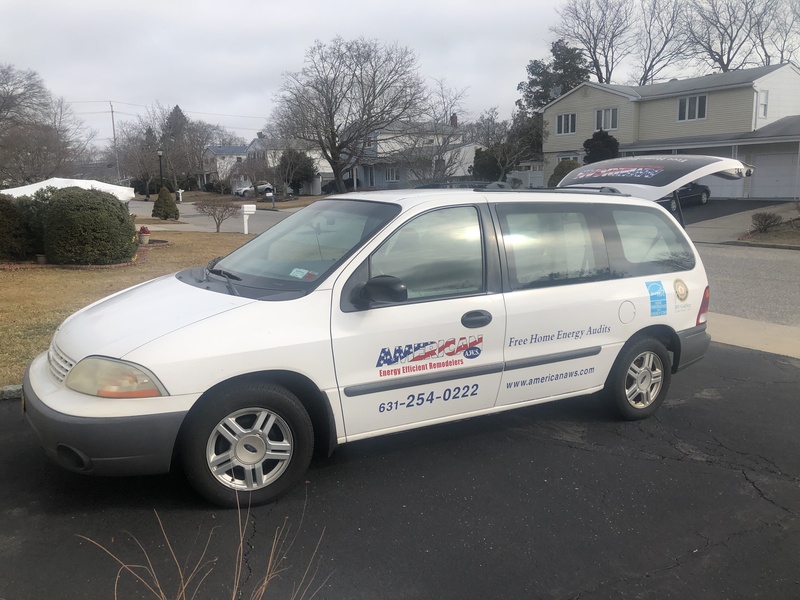 Since I began working at United Way of Long Island in November 2018, the terms “healthy home” and “energy audit” have been heard more than a handful of times. Then I found out about the “blower door.” That’s when I knew I needed in! 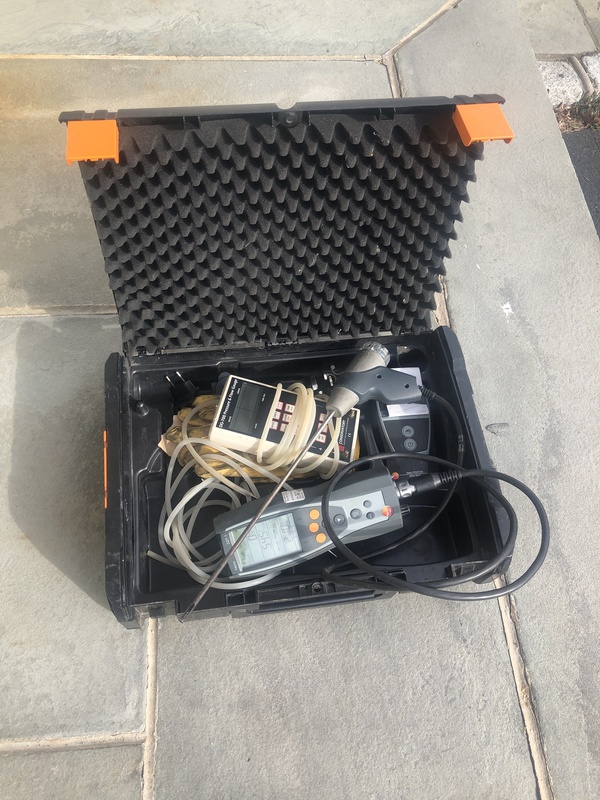 As a new homeowner, I was extra intrigued by what knowledge an energy audit might equip me with…so I signed up for an energy audit through United Way of Long Island. 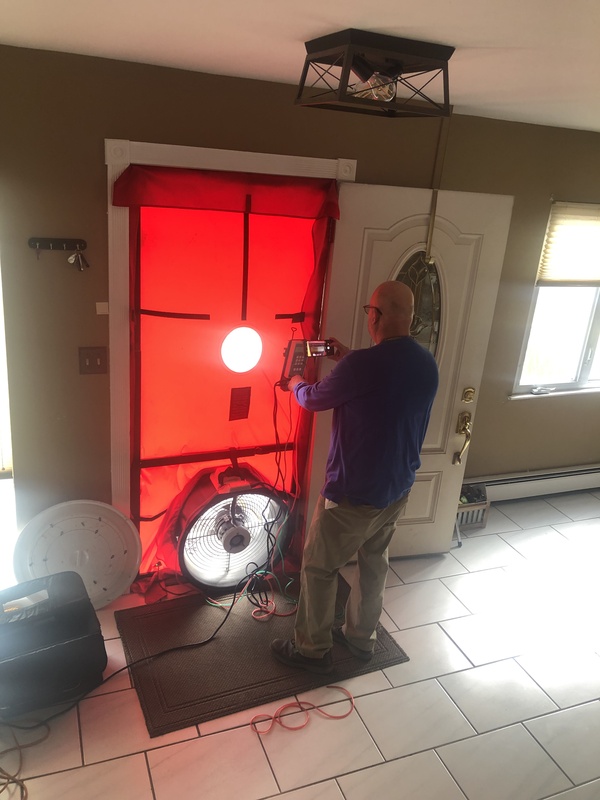 Here’s the scoop on a home energy audit complete with pictures. An energy audit provides homeowners with information about how energy efficient your home is and provides recommendations for how to help your home perform better. So, for example, if you have a drafty house (like mine! 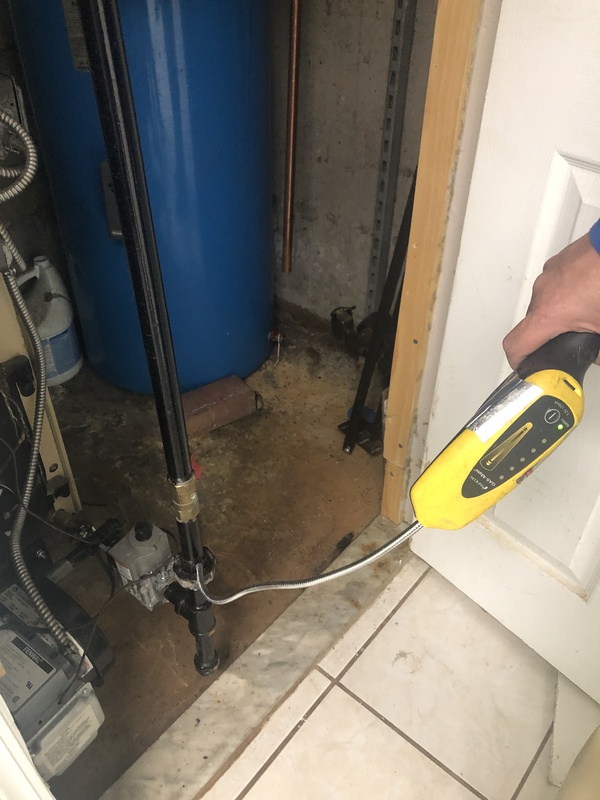 ), want to know if you have safe carbon monoxide levels or if your boiler room is receiving proper air flow to functioning efficiently, an energy audit can help you. The process takes approximately 2 hours and is completely painless. Meet Bob from American AWS! Bob led the energy audit. Upon arrival he completed a full house walk-through to understand the layout of the house and take an initial assessment. 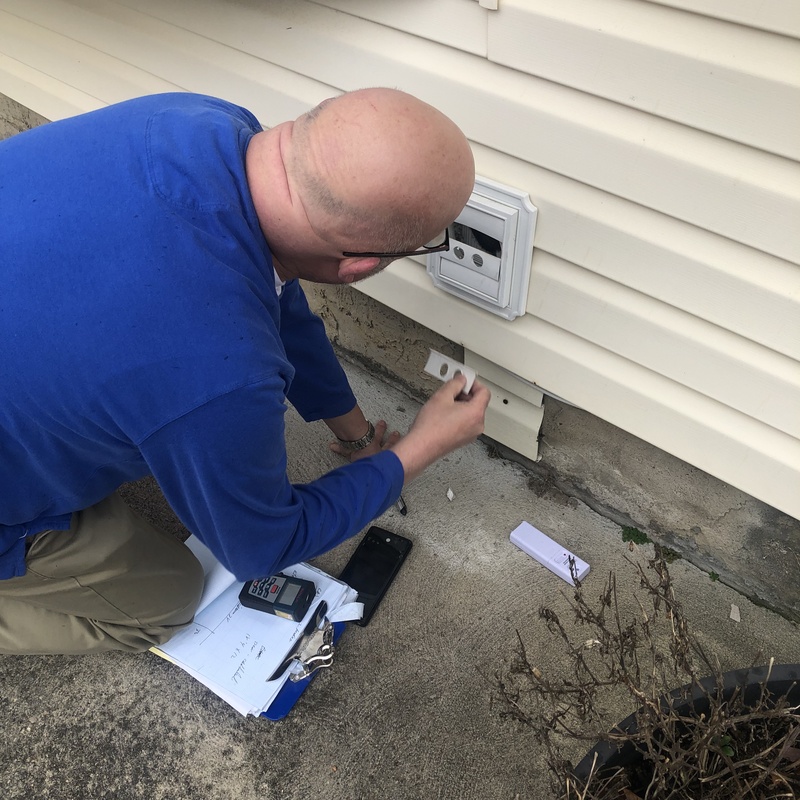 Afterward, he crawled through the attic spaces to inspect air flow and insulation, then performed a blower test on the front door to evaluate any air leaks in the house. 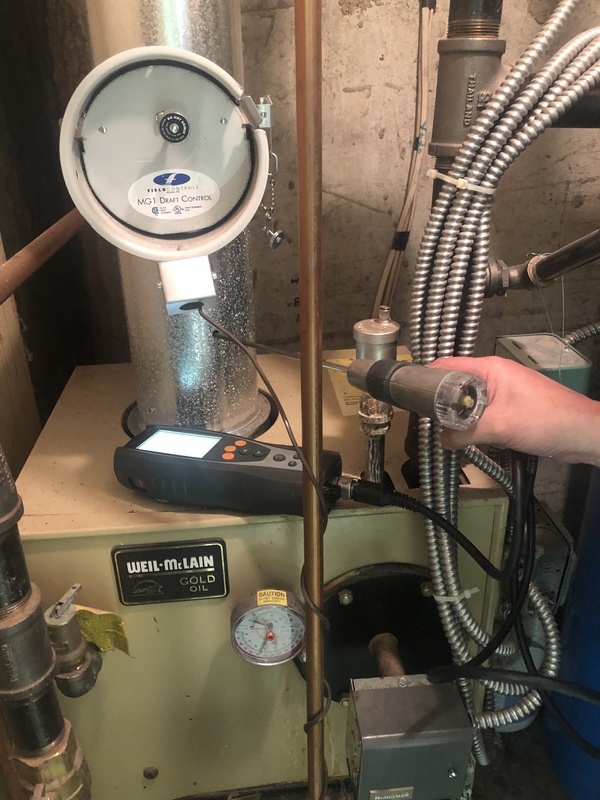 Finally, Bob spent some time in the boiler/water heater room to measure flue gases in the boiler duct and complete a gas leakage test. 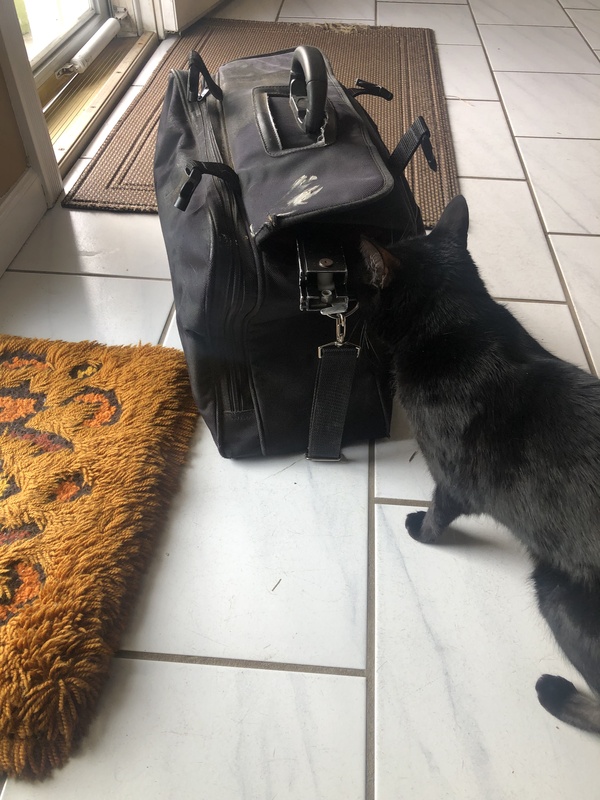 Bob inspects an outdoor air duct. Can you smell the fresh linens? Bob inspects the garage and describes the attic space (you can crawl into the garage attic through the wood panel on the ceiling). I learned that our living room, which sits against the garage wall is probably drafty because of the attic air flow and insulation. 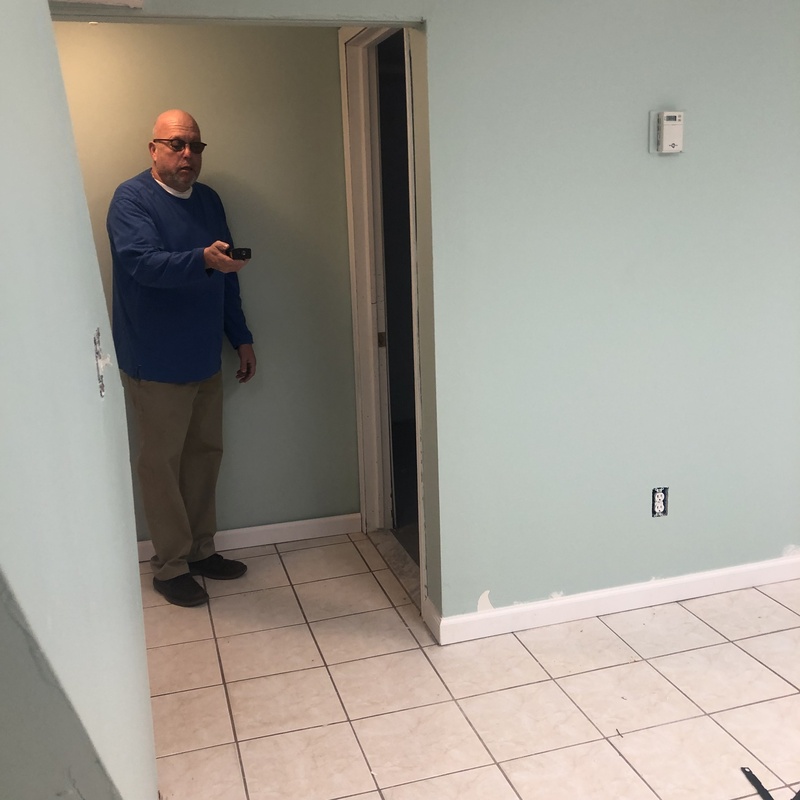 Bob uses a laser to measure the volume of the house, which will help him to determine what the air leakage rate should be in the house. This step is critical before the blower door test. In the boiler room, Bob inspected vents leading to the outdoors. 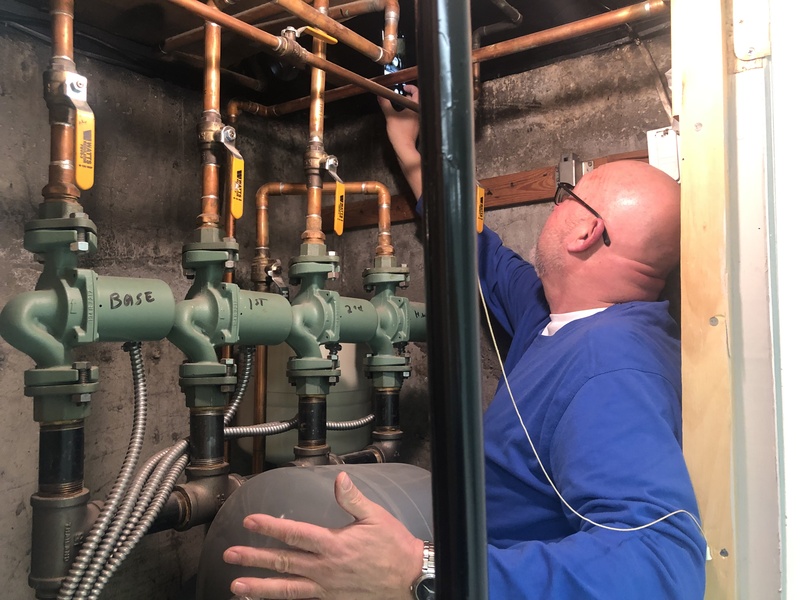 He checked carbon monoxide and other gas levels in the flue (the silver tube connected to the boiler) to ensure there is enough oxygen in the boiler room for the boiler and water heater to run efficiently. 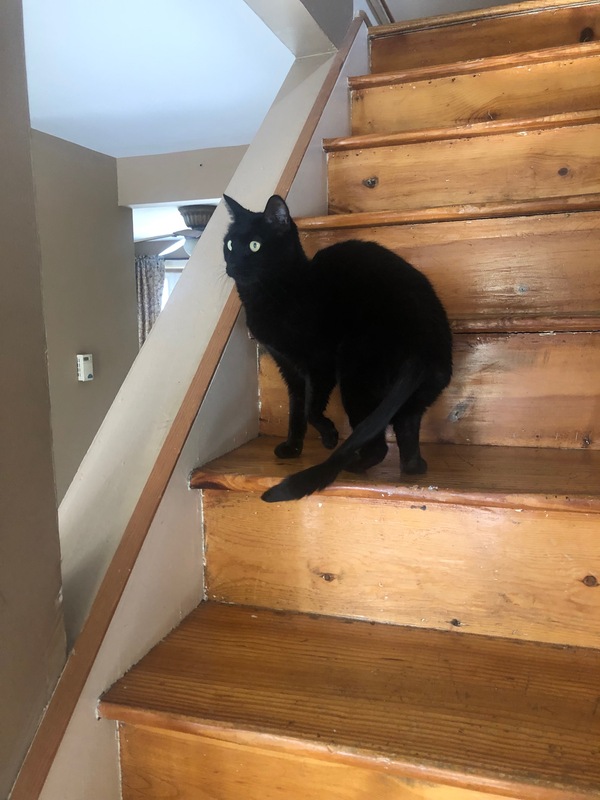 Bob also tested for any gas leaks. Lucky for me, no gas leaks – phew! 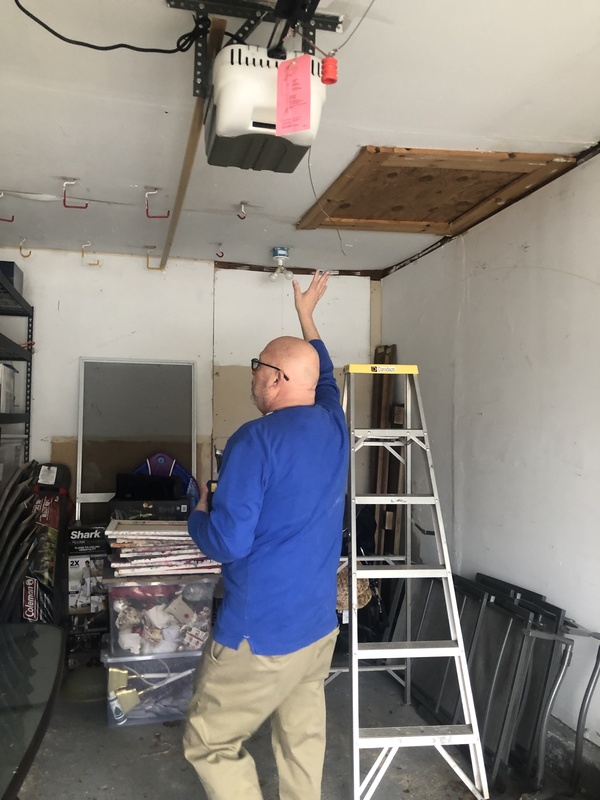 A common health issue in Long Island homes is that bathroom vents are hooked up to attics as opposed to the outdoors, which doesn’t allow for optimal air flow. 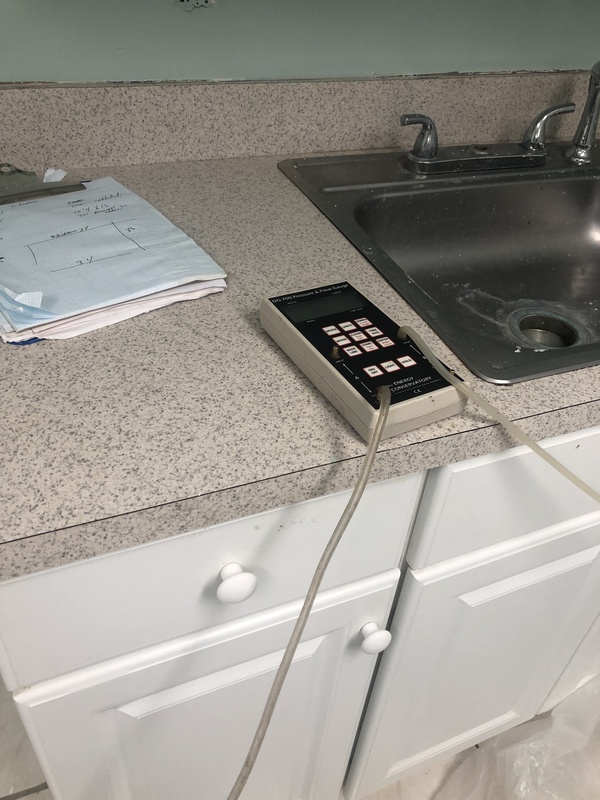 Be certain to check your bathroom’s venting system if you have one. For John, a usual trip to the local library took a turn from the ordinary when he stumbled across a flier that would change his life. An advertisement for YouthBuild Long Island caught his eye as he made his way to an English group conversation – a staple in his routine since he had dedicated himself to becoming fluent in English. At the time, John was determined to go to college, but first had to get his high school equivalency diploma. After taking the time to learn more about YouthBuild and its mission to assist young men and women with career preparation – including the attainment of their high school equivalency diplomas – he recognized the program as the perfect opportunity to meet his goal. Though, even for all his determination, the path to success was still an uphill battle. An Ecuadarian native, John spent much of the prior year familiarizing himself with a new land and language. He committed himself to making the most of his new start and pursuing higher learning by whatever means possible. 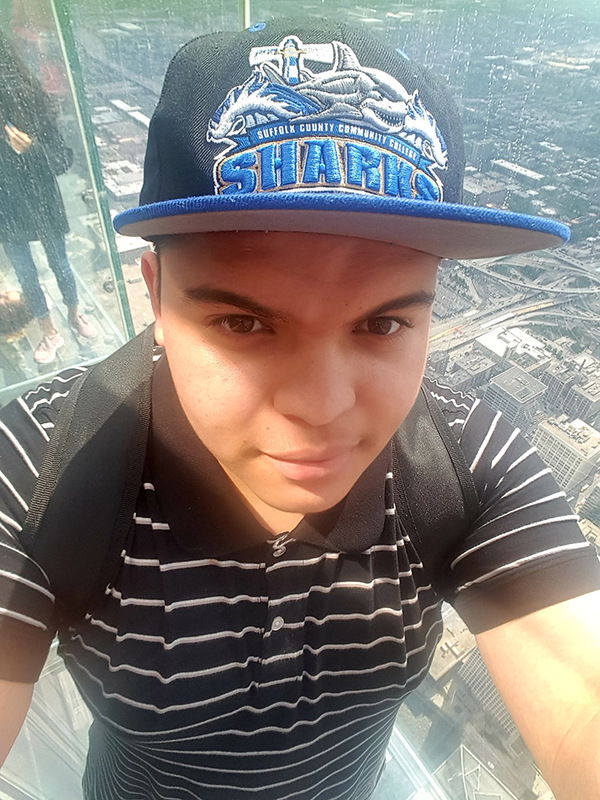 However, when he started YouthBuild in February 2017, he couldn’t help but feel that his efforts weren’t paying off quick enough. “I was nervous. Some people had already taken their TASC test, and I felt like I had done awful just on the placement test, alone,” he admits. The challenge of keeping up with his subjects was made even more difficult by trying to keep up with his classmates. “People would raise their hands to answer questions, and I didn’t understand them. I felt like for every hour they spent studying, I spent two,” he recalls. In the past, he didn’t always feel that he earned his grades, as he often struggled to retain what he learned from one year to the next. “If you can’t recover what you learned, can you really say that you’re educated?” he asks. As he completed YouthBuild, however, there was no question that he was walking away with a new lease on learning. “What I didn’t learn in ten years, I was able to learn in one,” he says. “I’m really happy because I feel like I truly deserve this. 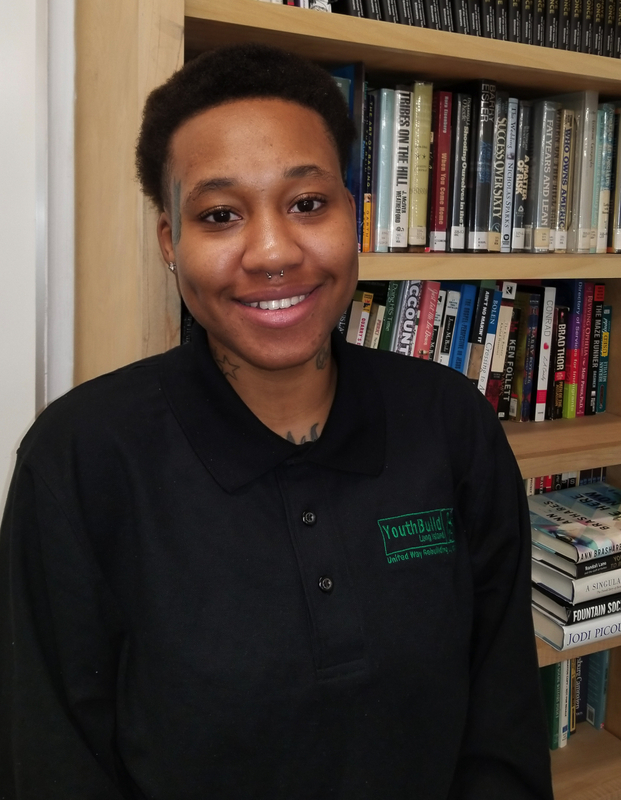 I put everything into it.” According to John, his experience with YouthBuild was made even more valuable by the extensive effort it required.